Here is The Duke of York’s speech for the closing of the Empire Exhibition in 1925. This is a recording of the speech made by King George VI at the outbreak of the Second World War. He delivered the speech in a living room in Buckingham Palace. Dalkey Book Festival 2014 takes place from 19th until 22nd June. There are many literary figures that you may be interested in going to see, such as Joseph O’Connor, Salman Rushdie, John Banville, Apres Match, Sebastian Barry and many, many more. However, the person that is of particular interest to us at the moment is Lenny Abrahamson, director of ‘Adam and Paul’, ‘What Richard Did’, ‘Frank’ and, of course, ‘Garage’, one of the six films on the syllabus for Leaving Cert 2015. Here is a wonderful opportunity to hear him in person. He will be speaking to Sinead Gleeson about the films he has made and adapting books for screen, including his forthcoming film of Emma O’Donoghue’s best-seller ‘Room’. This interview will take place at 12:30 on Sunday 22nd June at the Festival Marquee. Tickets cost €10 and can be purchased on the Dalkey Festival website. 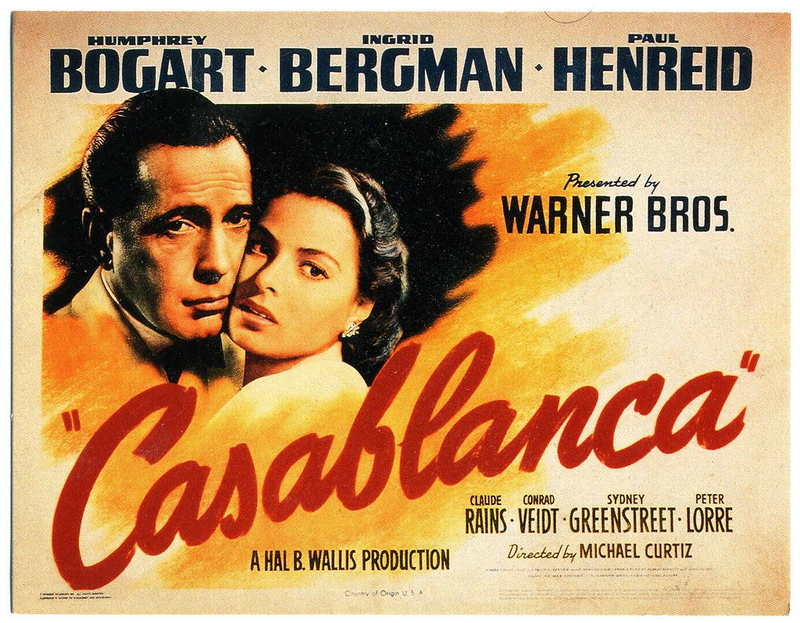 As we begin our study of Michael Curtiz’s ‘Casablanca’, here is a resource worth looking at. It will give us an idea of what to expect as we explore this text, and may help us to imagine how we will begin to compare it with ‘Sive’. Here is a link to some very useful notes on ‘The Constant Gardener’. 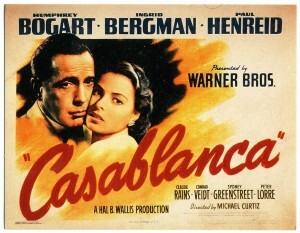 They will be useful as you start to compare this film with ‘How Many Miles to Babylon?’ and ‘Sive’. Have you seen any of these movies? What is your opinion of them?